Wild Eye Releasing's latest slasher flick, Serial Kaller, cuts to the bone of modern technology, where everyone broadcasts themselves through hashtags and filters. The lovely ladies of Babealicious TV flaunt what they have for all the world to see, but one deranged fan wants more than pixels. When he calls, the game changes forever. 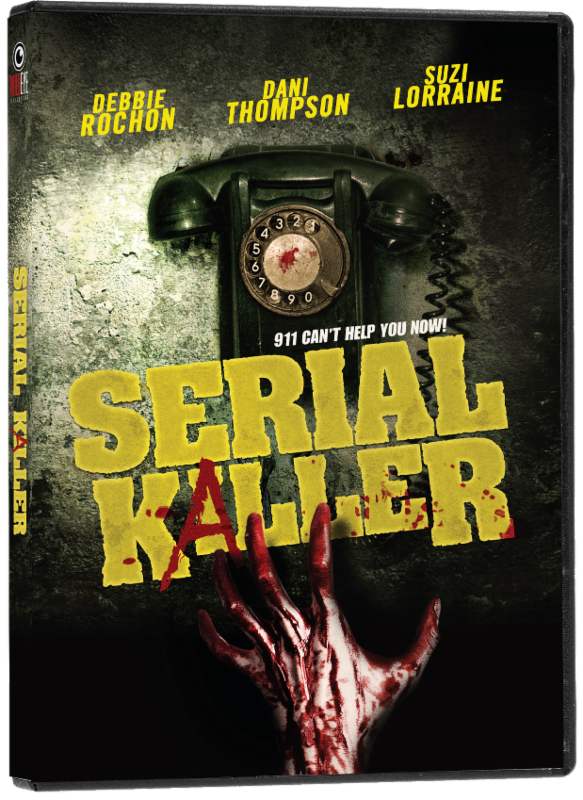 Serial Kaller comes to DVD and VOD January 26th, featuring legendary Scream Queen Debbie Rochon (Return to Nuke 'Em High, Phobia, The Theater Bizarre) and horror favorite Suzi Lorraine (Wrath of the Crows, Won Ton Baby).